Whenever a popular social networking platform adds a new feature, it does not go down well with all the users. Most of the times users find the new feature to be intriguing and completely unnecessary. Today, Instagram has become a centre of mass dismissal for a new “recommend” feature by its users. 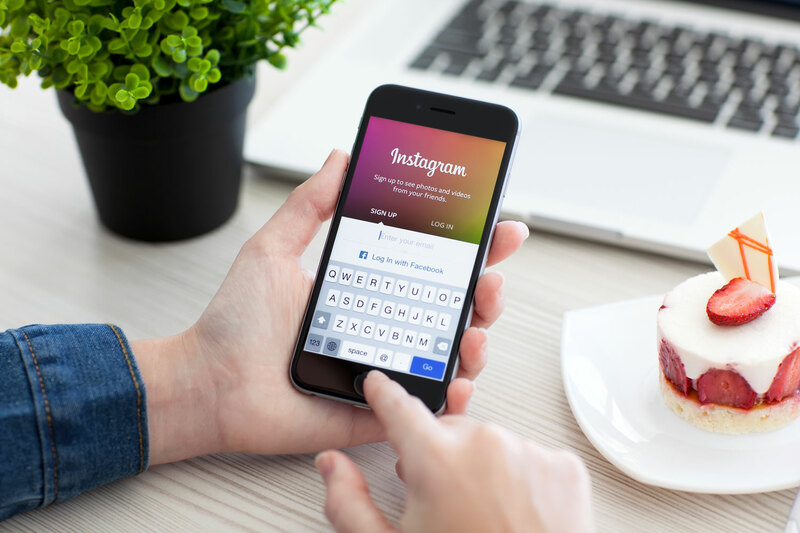 Instagram feed now shows recommended posts – a feature that it has been testing for a month. It is now showing up for more users and they are just not liking it. Instagram says that it will be available for both Android and iOS. Well, that’s the case with recommendations, right? For example, when Facebook recommends friends for us, and not getting the point that users would add those friends without this feature if they really wanted to! 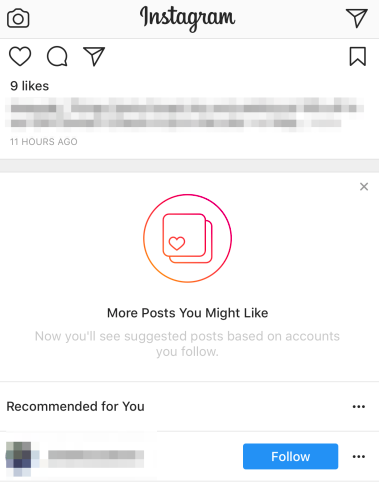 Similarly, Facebook-owned Instagram has started suggesting posts for the users, which it claims is based on the posts that have been liked by the people you follow. As expected, users are taking it as an intervention into their perfect feed. Instagram’s new “Recommended for You,” section comes labelled with its name so that users don’t confuse it with their home feed. Instagram has been trying to shove the recommend feature for quite some time, but earlier it only appeared in the Explore section. But now, it has moved to the main feed. This is undoubtedly a significant change for Instagram’s feed in the recent times. It means that Instagrammers will now see some alien content on their home feed from the accounts they don’t even follow because someone who they follow has liked that post. Sigh. Even worse, users don’t have an option to disable it. It will just be there by default, and they won’t be able to do anything about it. Except for scrolling down and ignoring it right away. The only good news is that the recommended content will only show up once a user is done scrolling through all his chosen content in the home feed. I don’t even see 75% of the people I’m following posts but now @Instagram is sticking “recommended posts” in my feed. Unreal ?? @instagram YOU CANNOT JUST SWITCH MY FINSTA HOME FEED TO RECOMMENDED POSTS BY MY PEERS WHILE I AM IN THE MIDDLE OF A RAPID FIRE LIKING SPREE.